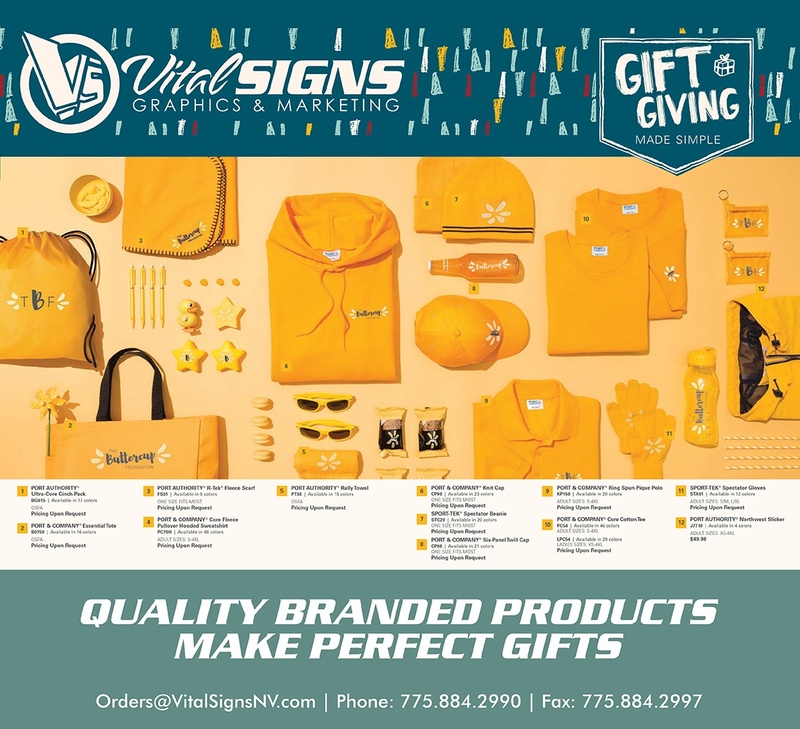 Looking for gifts for family, friends, customers and special events? 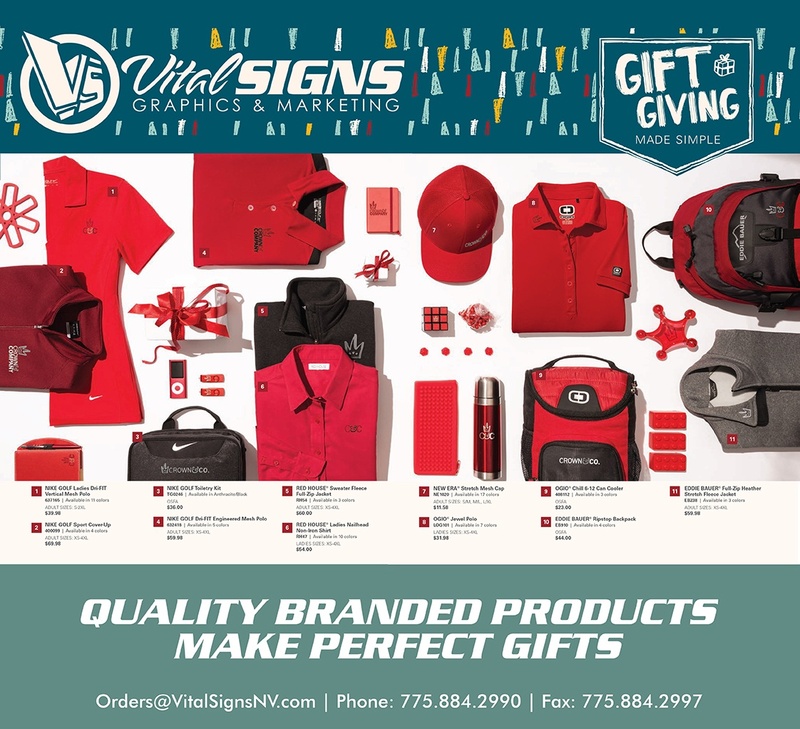 Save time and money by creating the perfect gifts with Vital Signs. Rewards and Recognition: Bring a smile to someone’s face with a reward that cheers on success for achieving a goal or for a job well done. Events & Causes: More than just a gift, these items inspire other to support a cause, remember an event and say thank you for paying it forward. 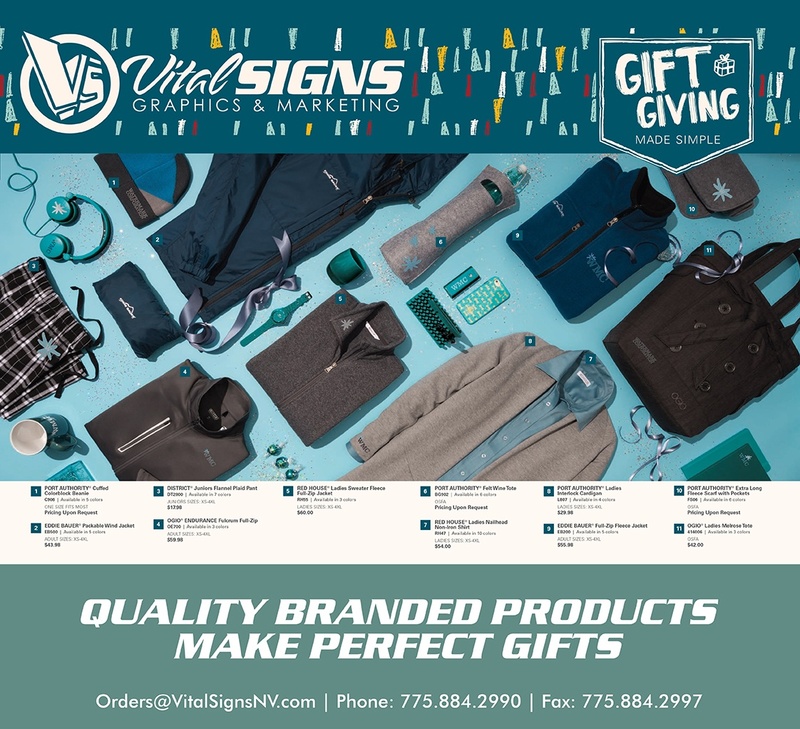 Holiday Giving: Leave a lasting impression with your customer by giving a thoughtful gift that celebrates your year of working with them.